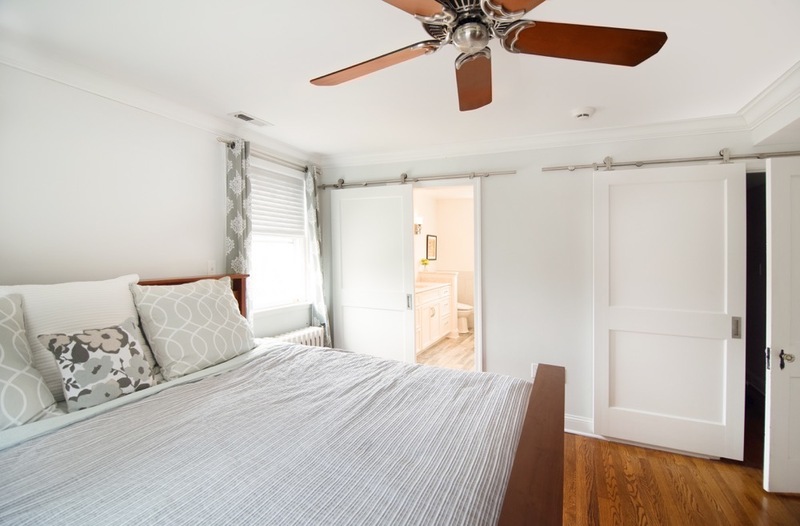 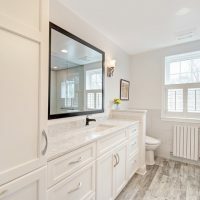 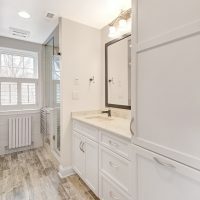 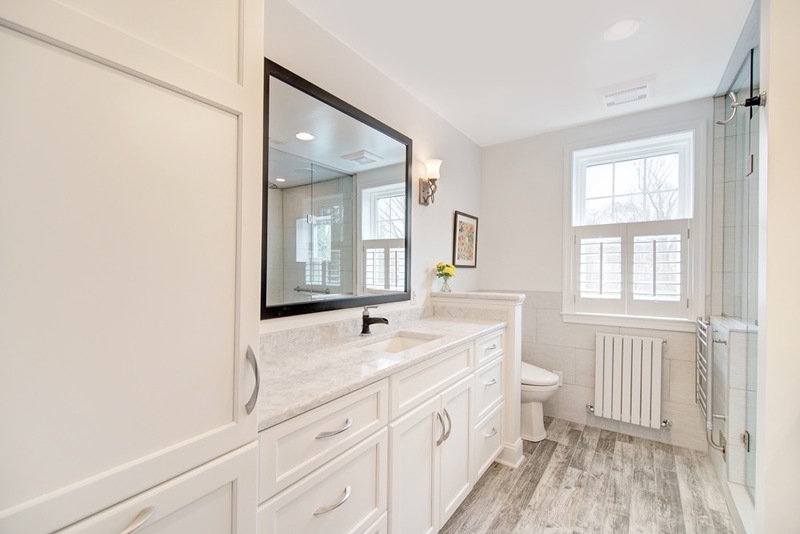 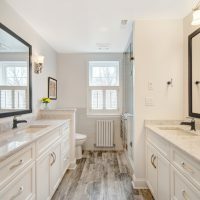 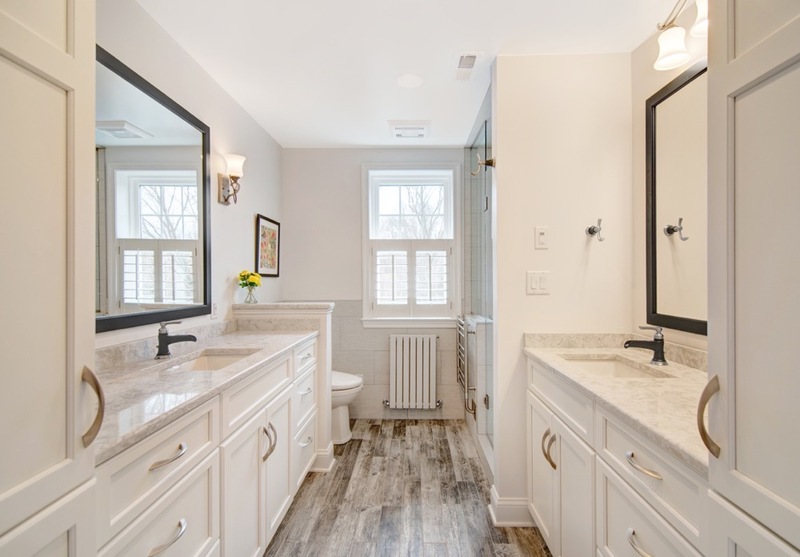 Master Bath: This is a historic home with a modern touch. 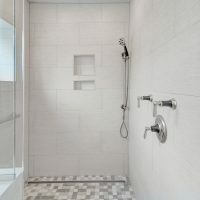 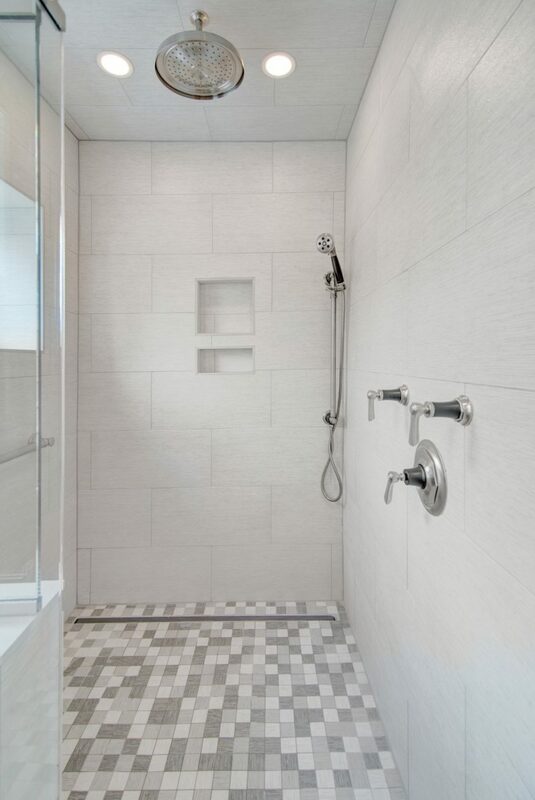 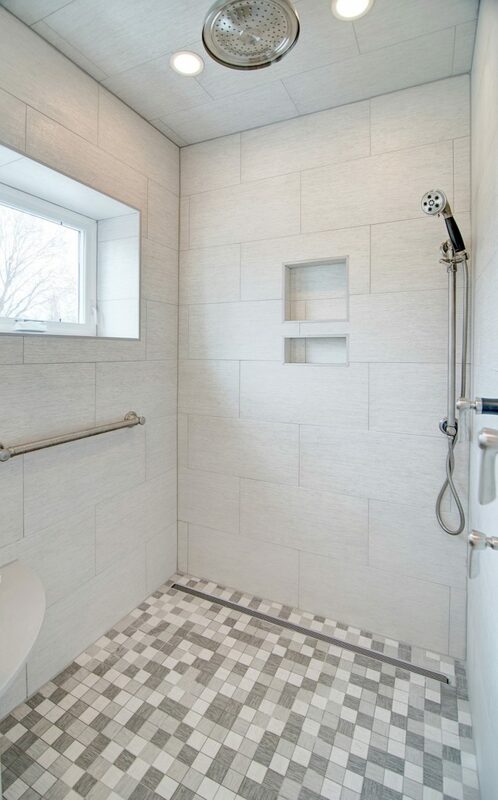 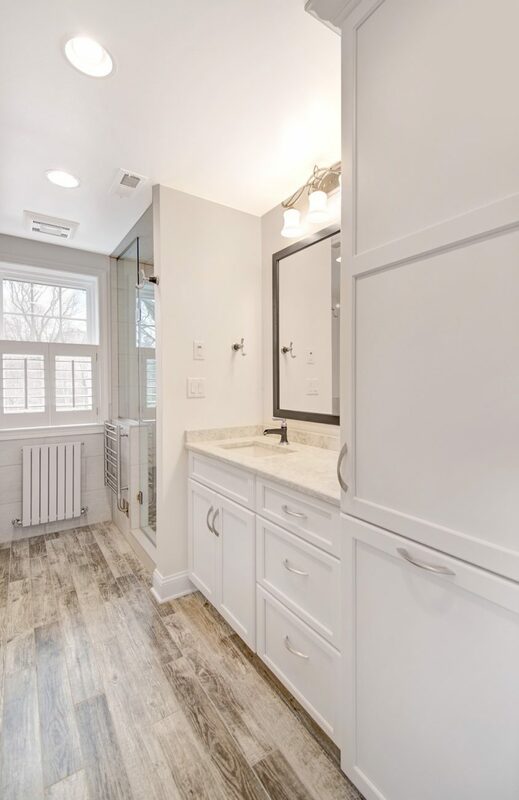 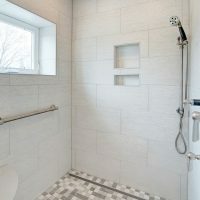 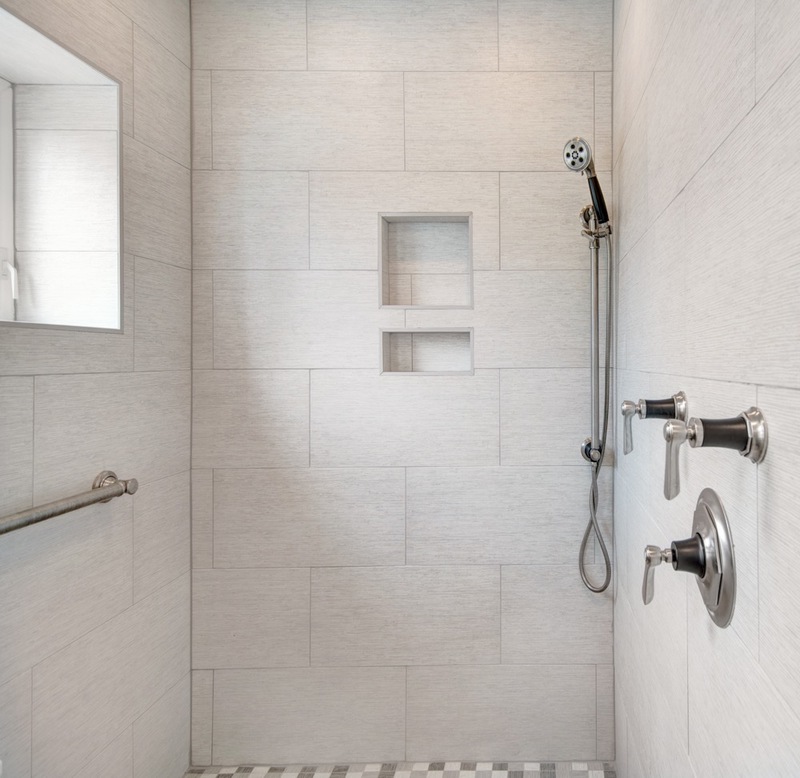 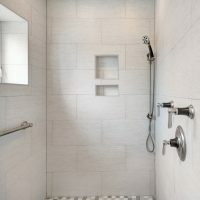 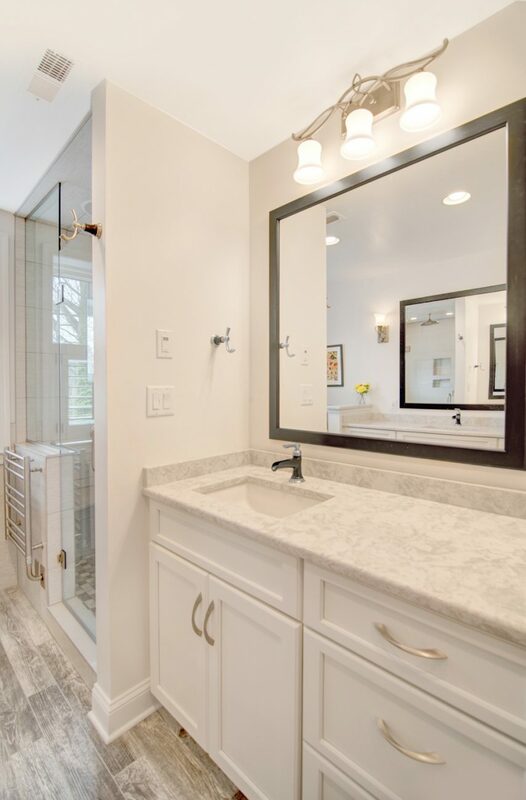 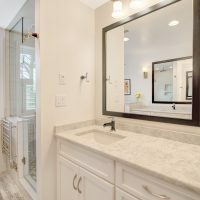 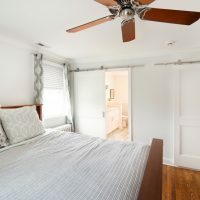 Luxury finishes include custom cabinetry with marble countertops, large walk in shower, heavy glass shower door, rain shower head and linear drain. 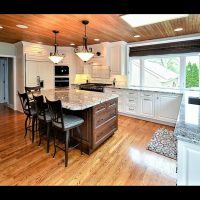 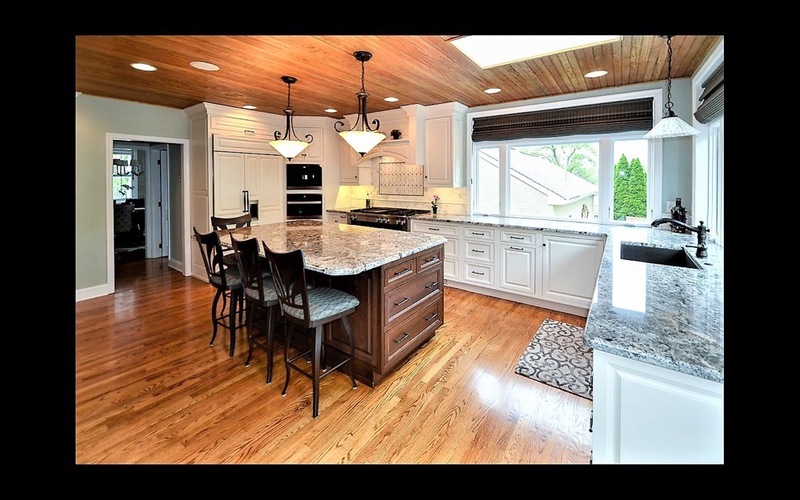 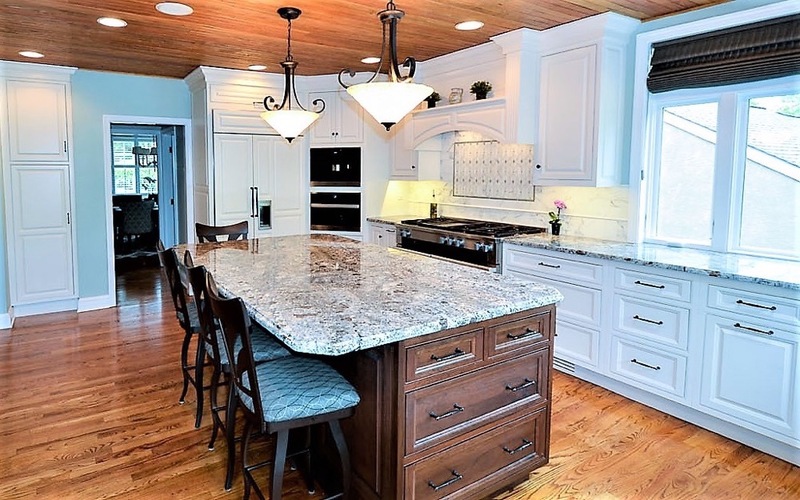 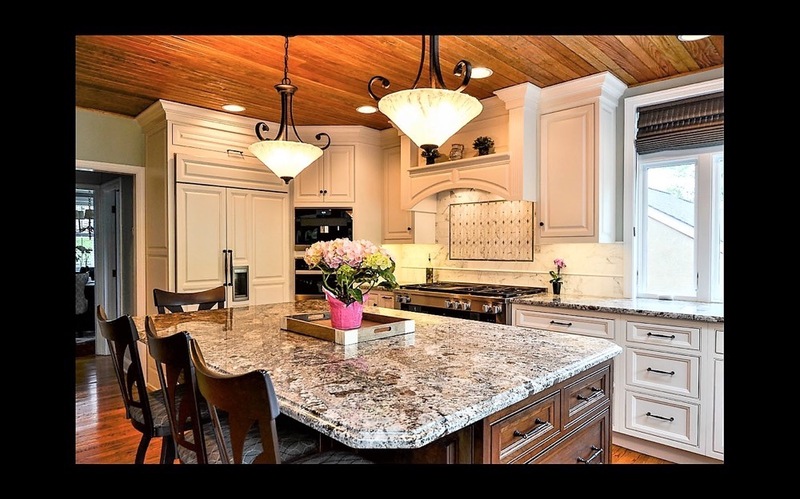 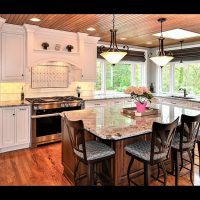 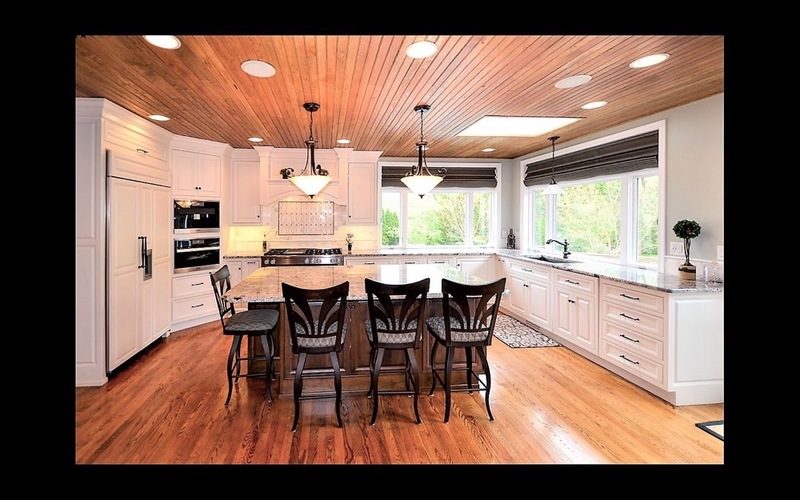 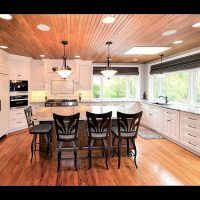 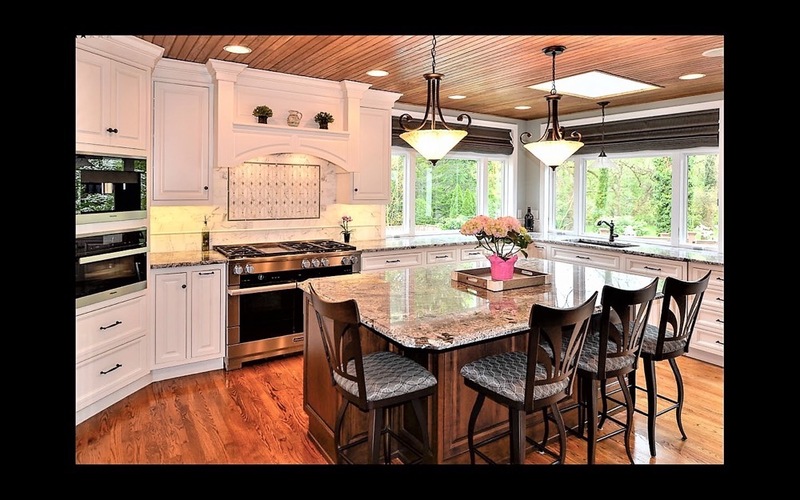 Kitchen: With the placement of new window openings and a reconfigured floor plan, this renovation captures stunning views of the pool area and the Brandywine Creek. 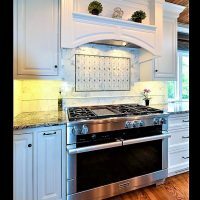 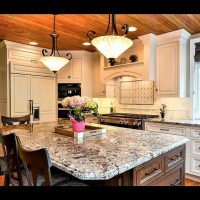 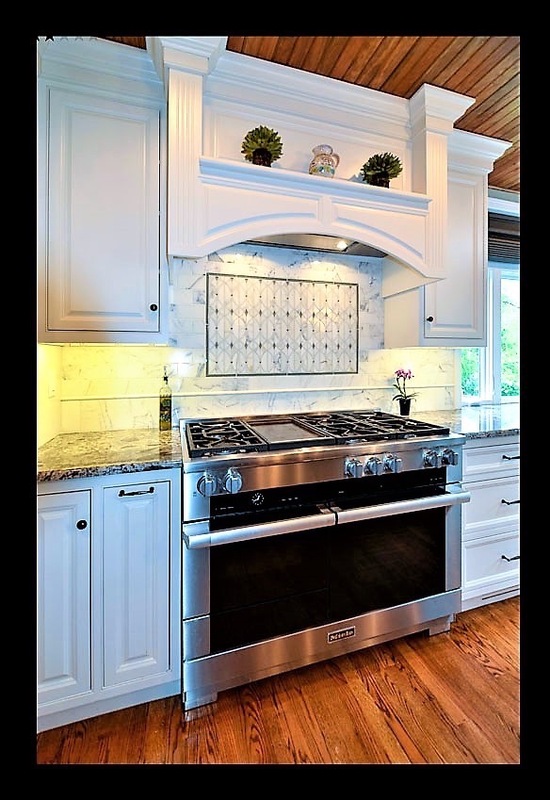 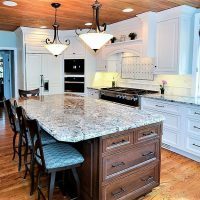 Some standout features include; Eagle windows, Paradise Custom Cabinetry, custom Tommy Bahama backsplash, Miele appliances and a wood fir beaded ceiling.